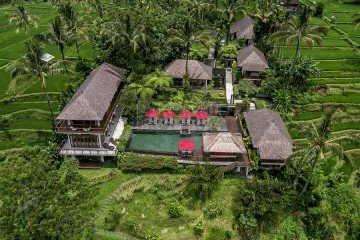 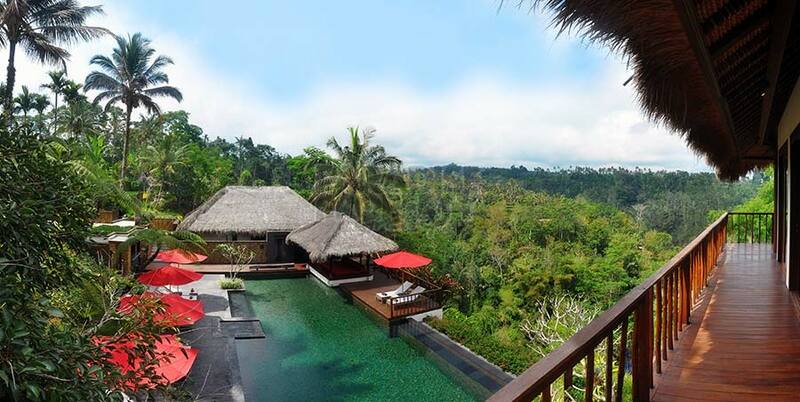 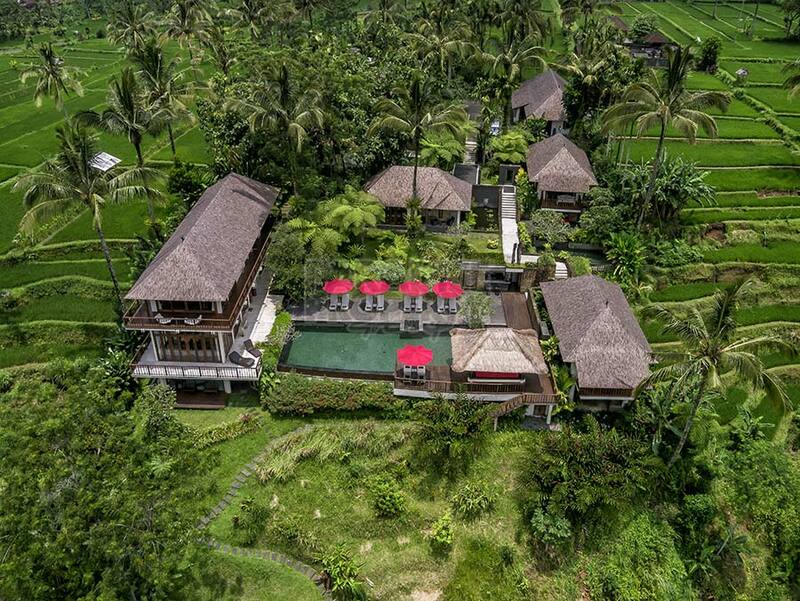 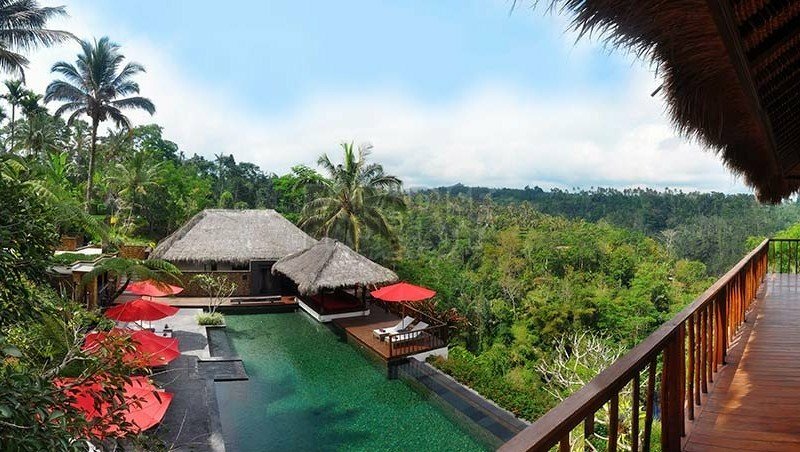 Nestled in the highlands of Bali, this luxurious estate offers perfect comfort and privacy between rice paddies, jungles and volcanoes. 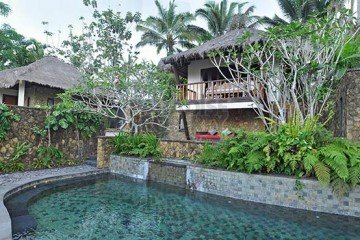 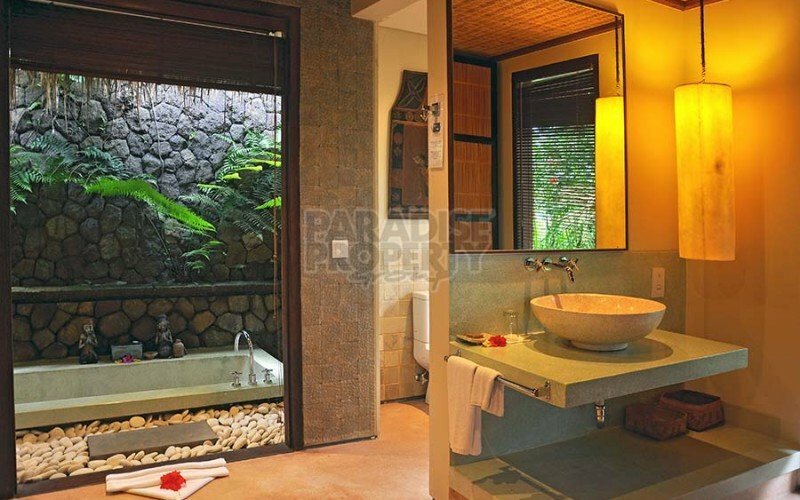 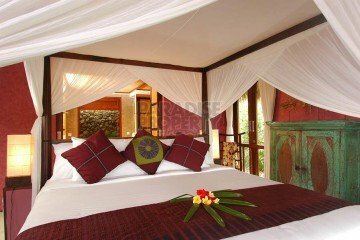 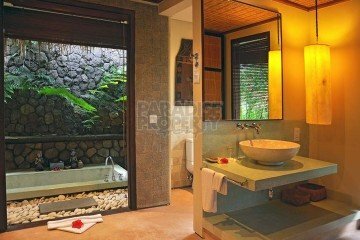 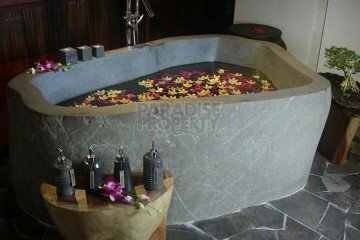 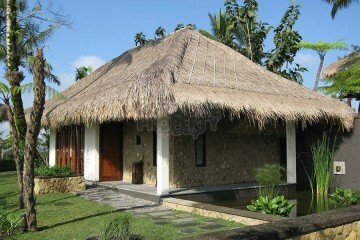 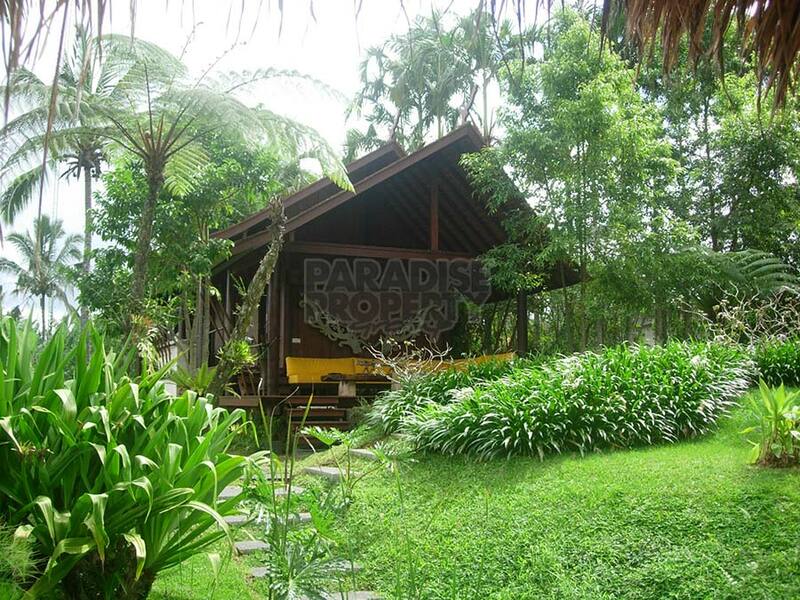 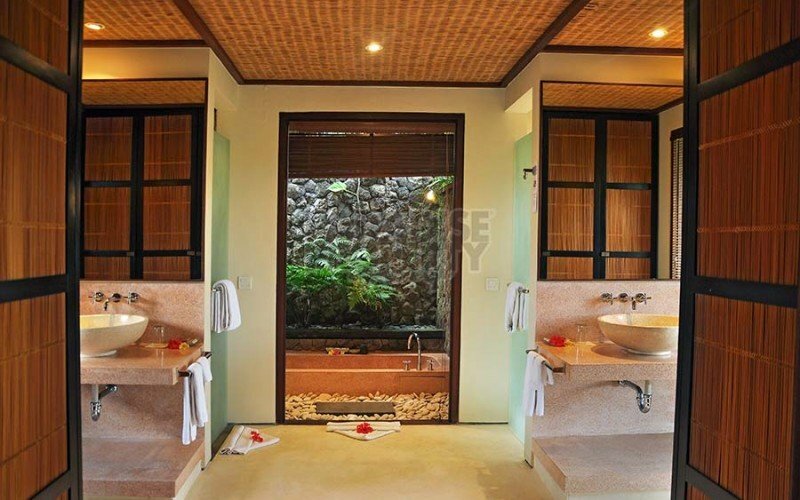 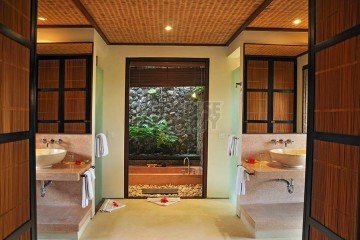 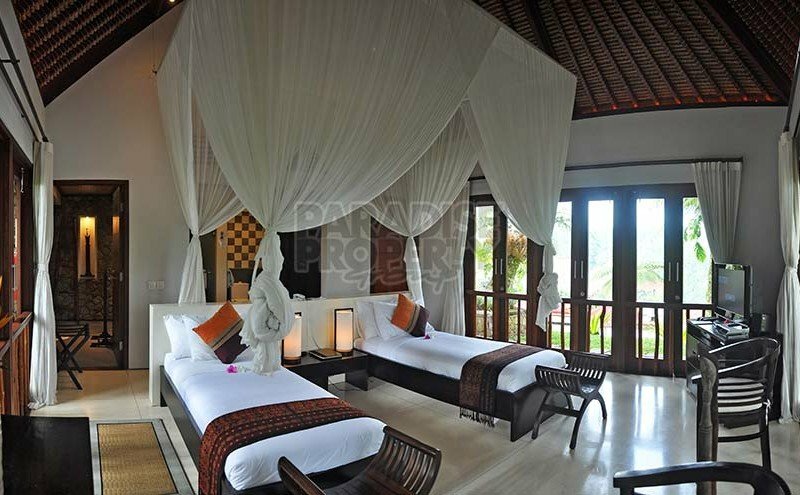 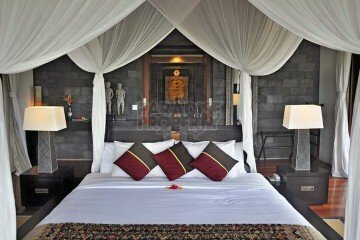 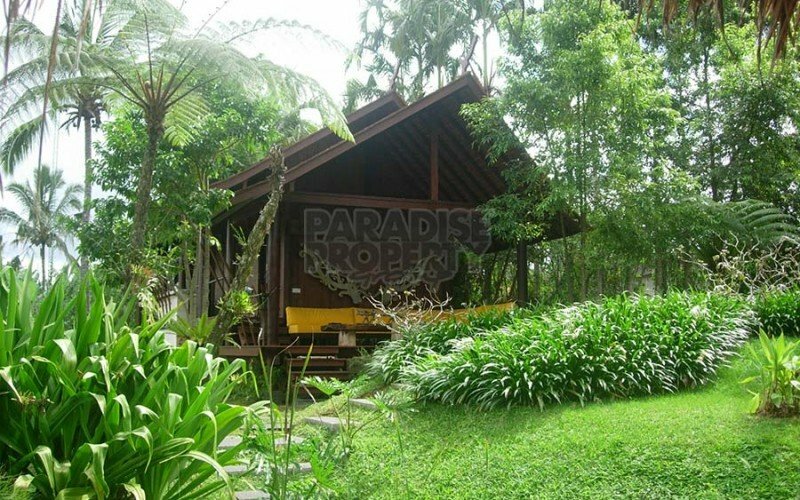 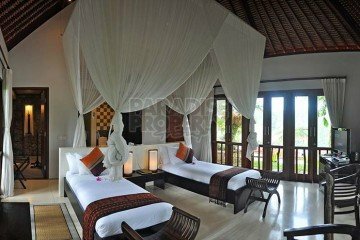 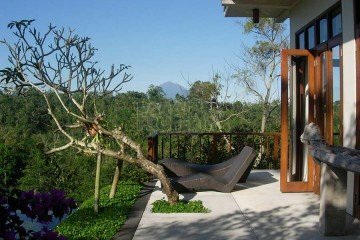 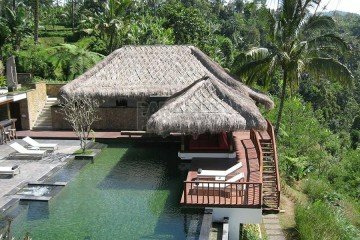 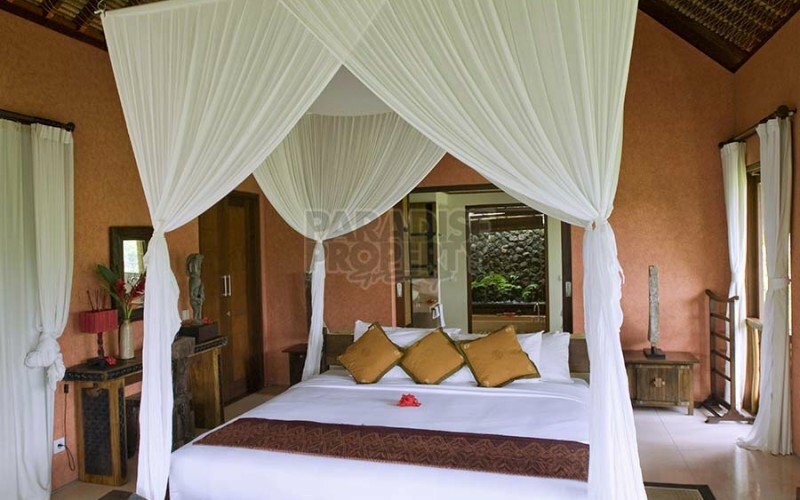 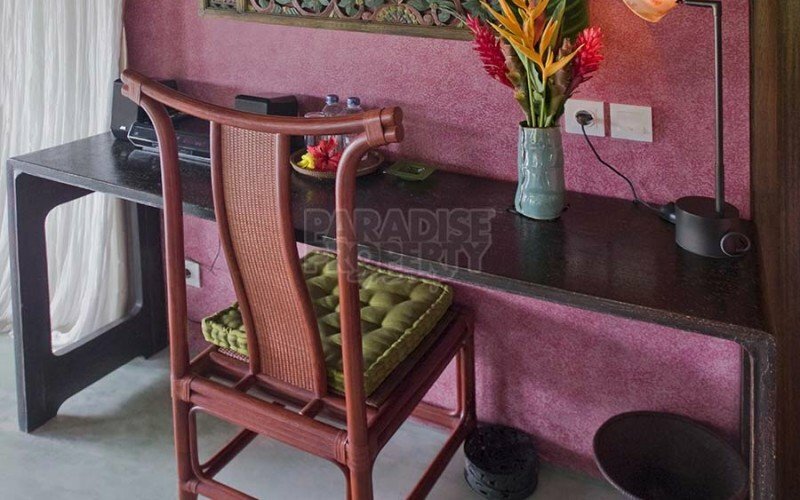 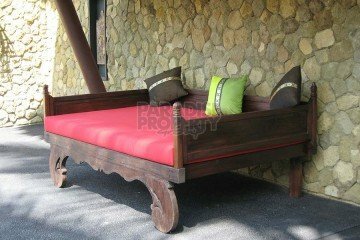 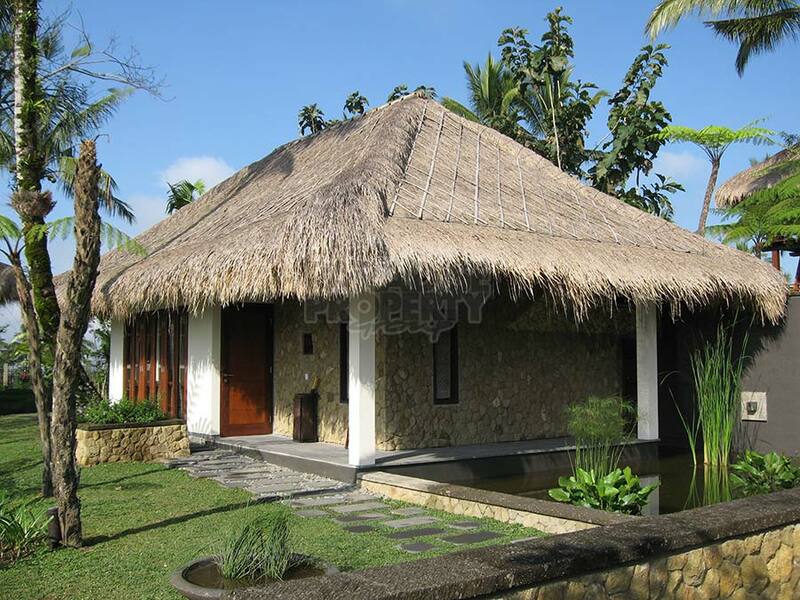 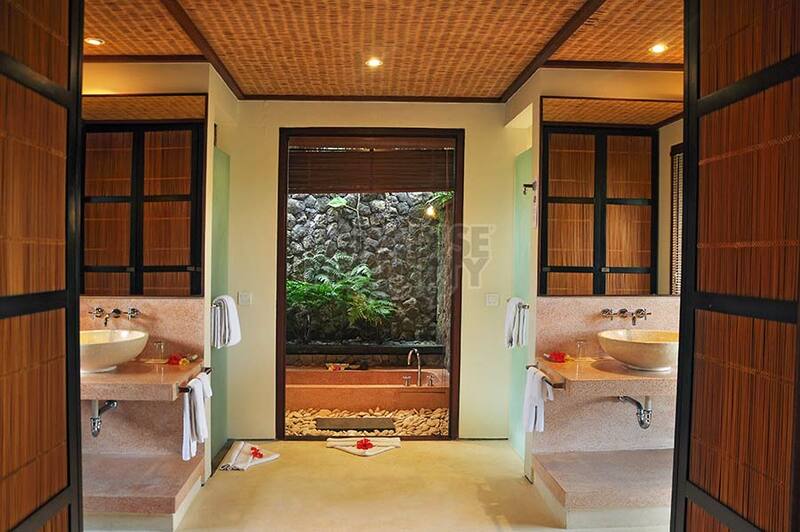 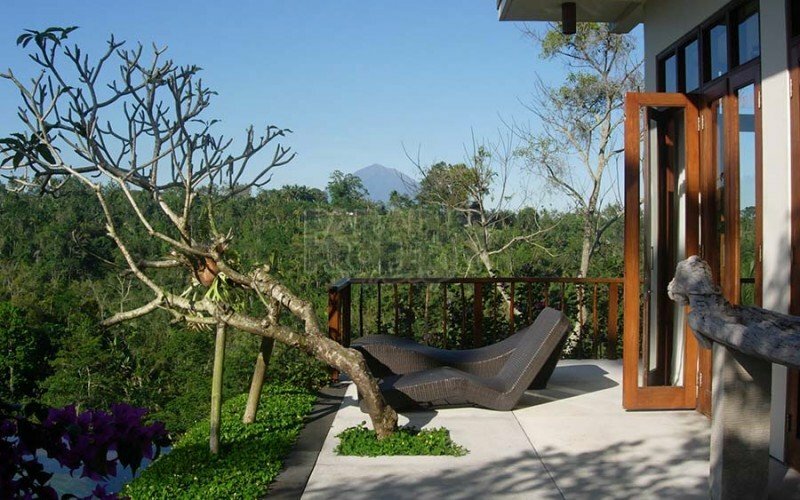 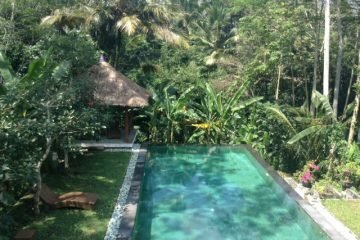 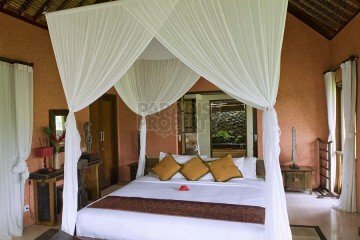 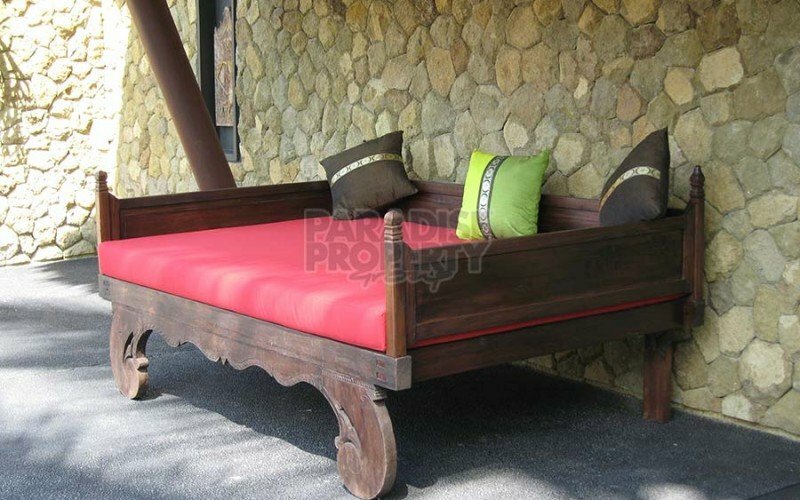 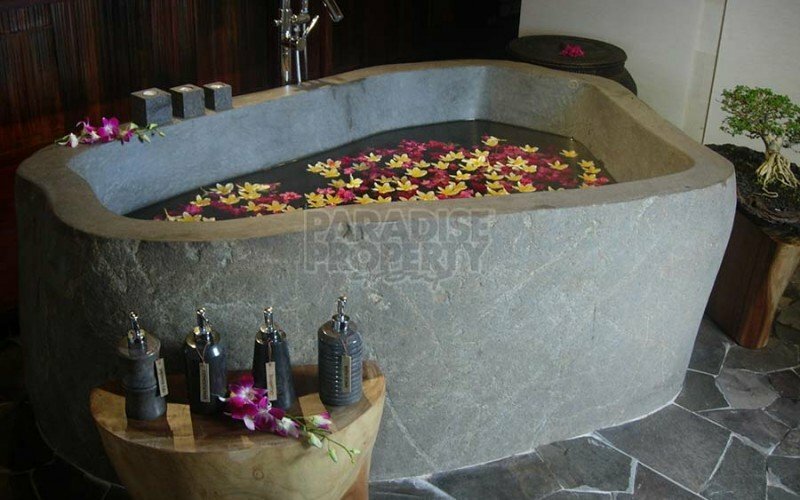 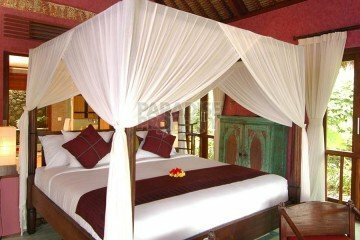 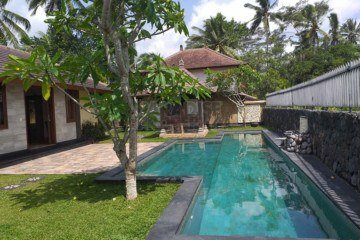 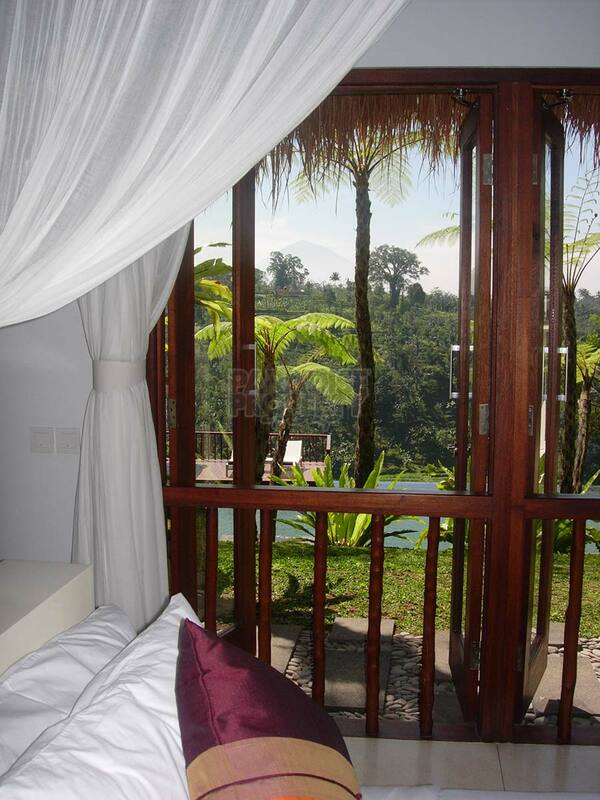 It is located 20 km north of Ubud, the cultural and traditional center of Bali and overlooks a beautiful river valley and enjoys views towards the Mountains of Batukaru, Agung and Batur. 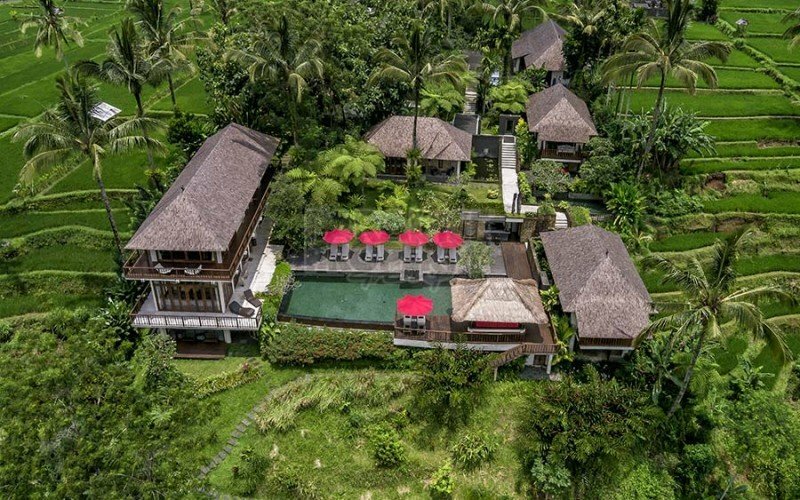 A wide tropical garden with giant ferns, teak and frangipani trees, hibiscus, shady palms, lotus and lily ponds embrace you with the serenity, beauty and harmony of the Island of the Gods. 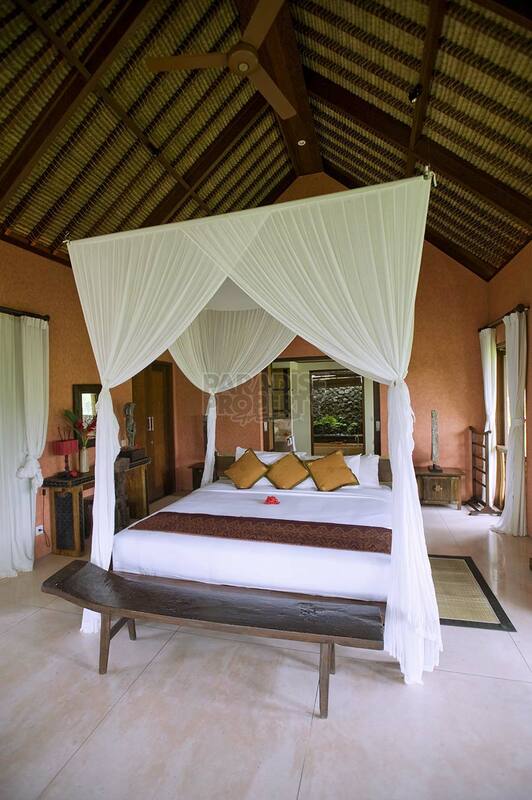 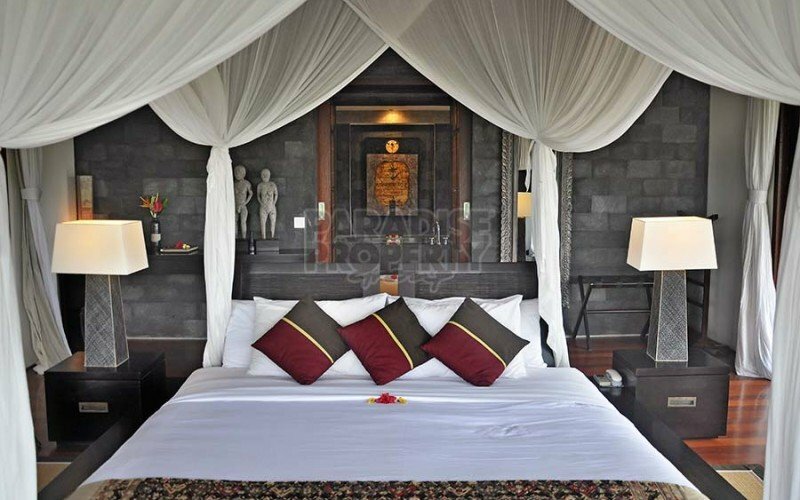 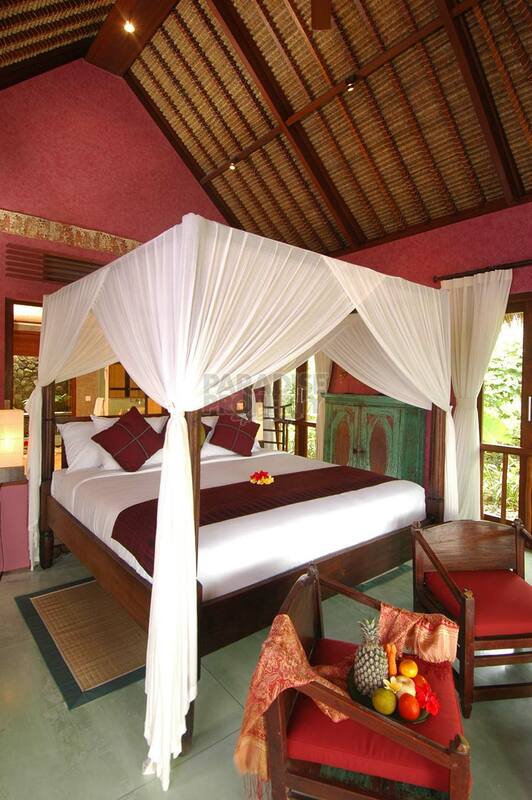 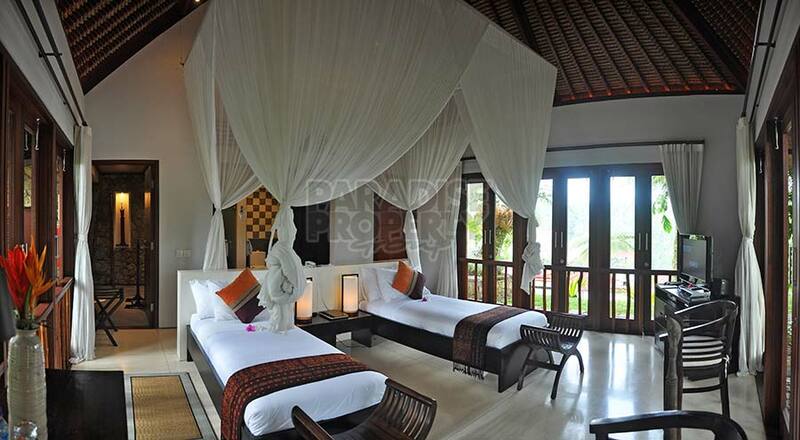 Separate pavilions shelter 5 en-suite bedrooms with their own private terraces with stunning views. 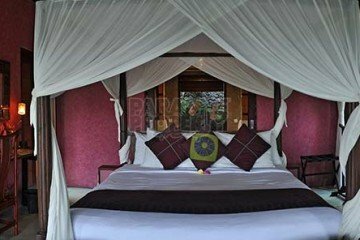 Each bedroom is equipped with a private safe, AC, mosquito nets, plasma screen TV, DVD and CD player, phone, radio and broadband wifi connection. 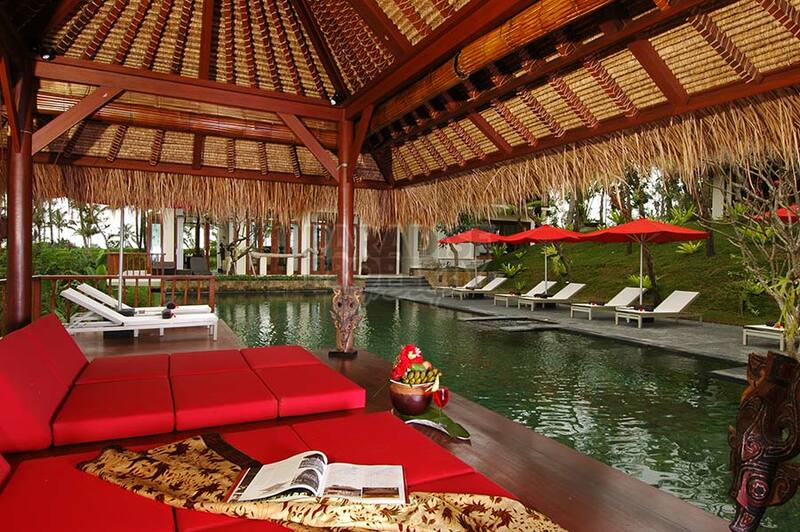 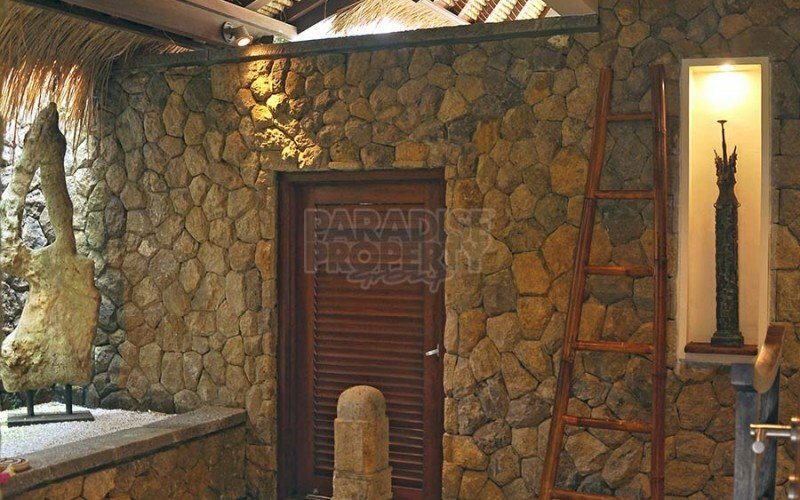 All pavilions enjoy full privacy and are distributed around the main swimming pool of 20 x 6.6 meters. 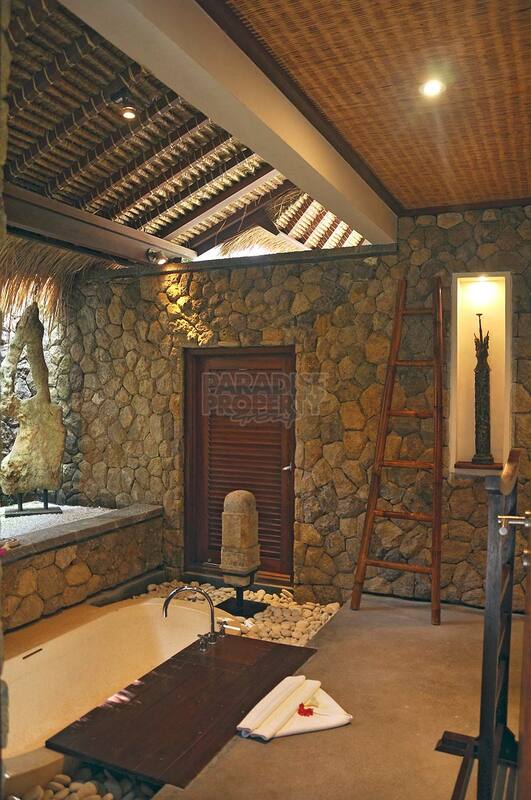 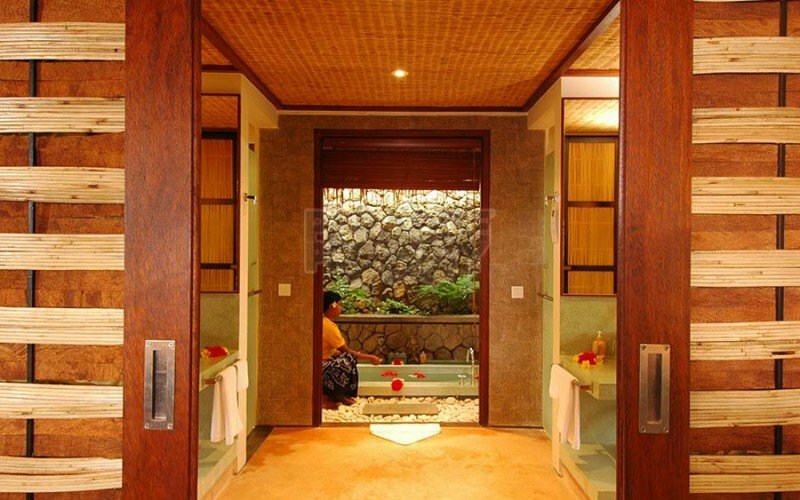 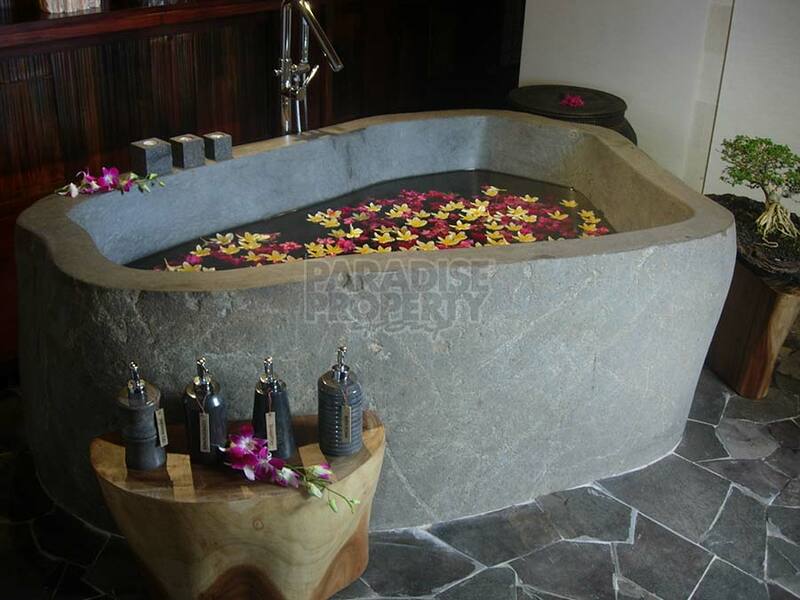 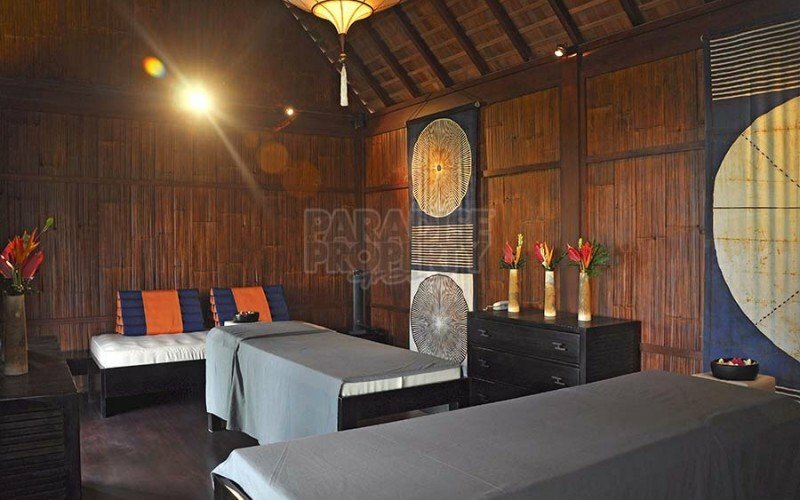 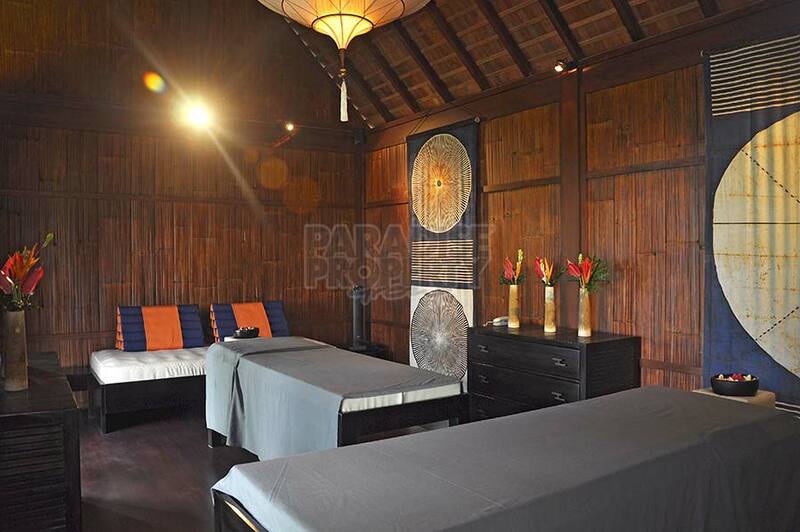 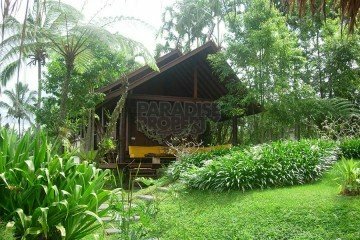 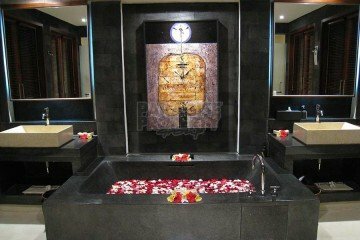 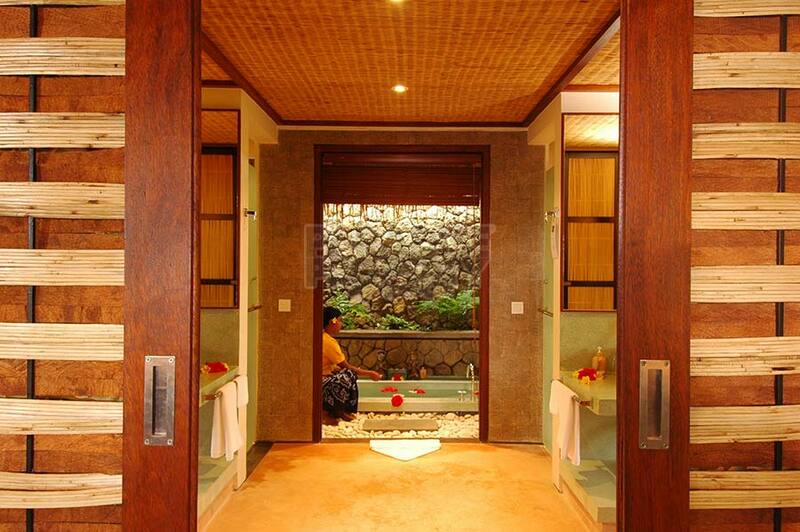 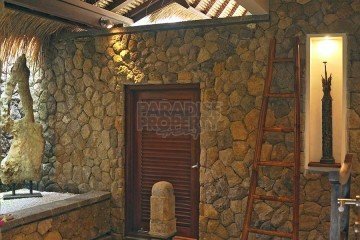 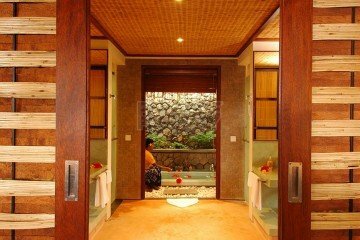 a Spa lodged in a 15 m long pavilion built in the traditional Borneo Longhouse style, equipped with 4 professional massage beds and a shower and stone bathtub. 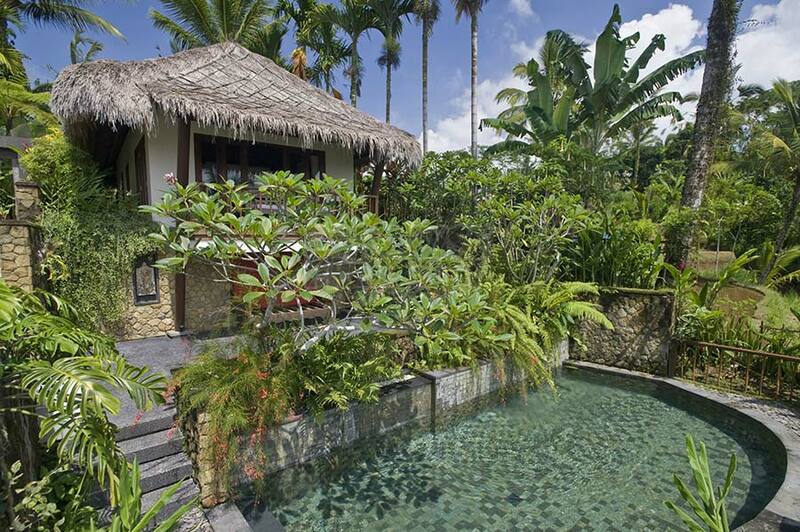 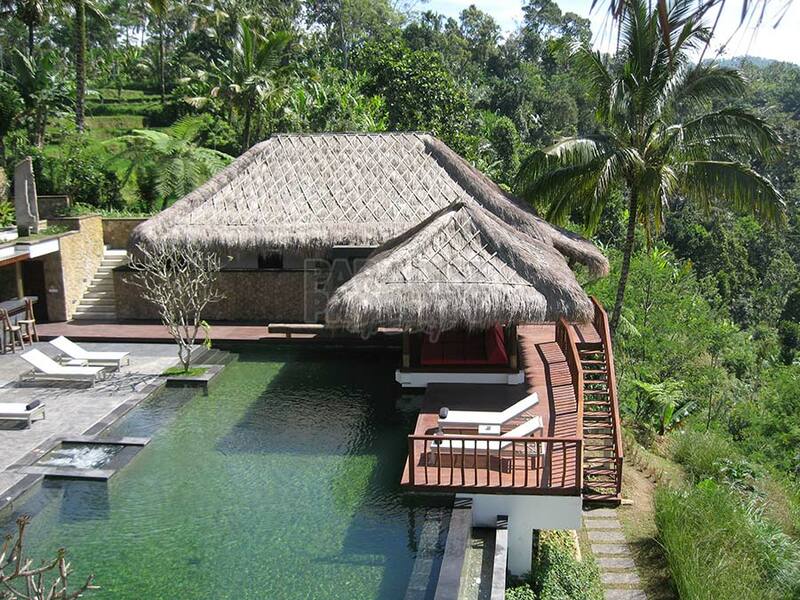 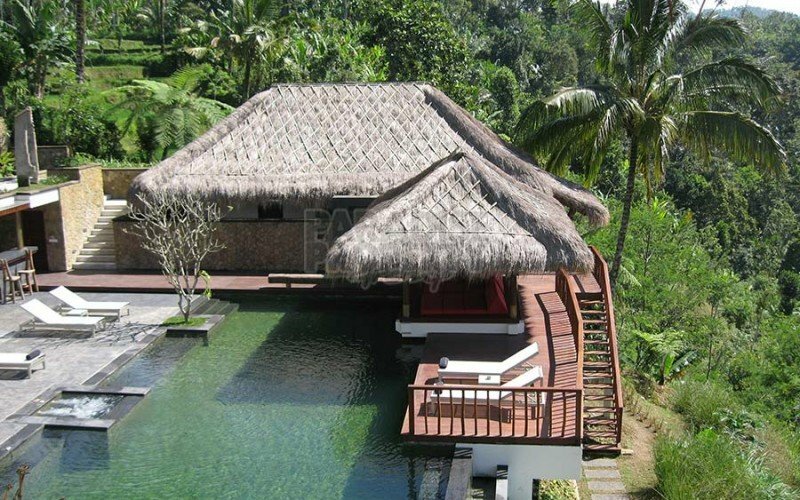 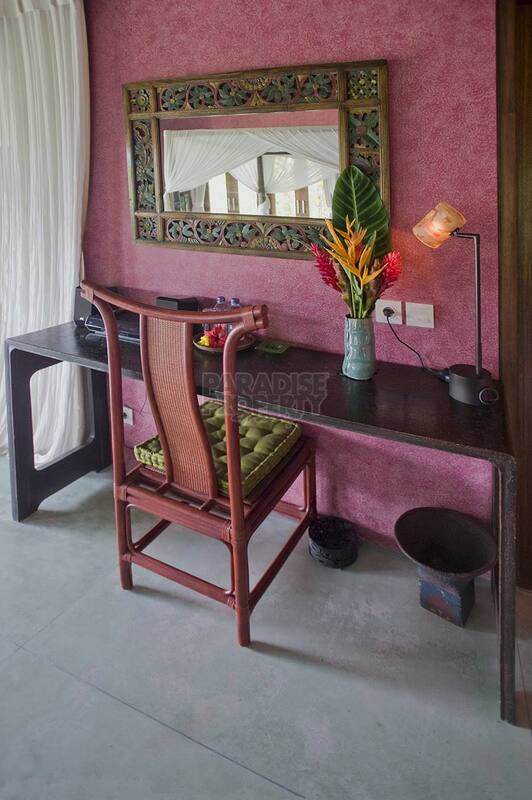 This outstanding property is the perfect venue for Yoga and meditation retreats. 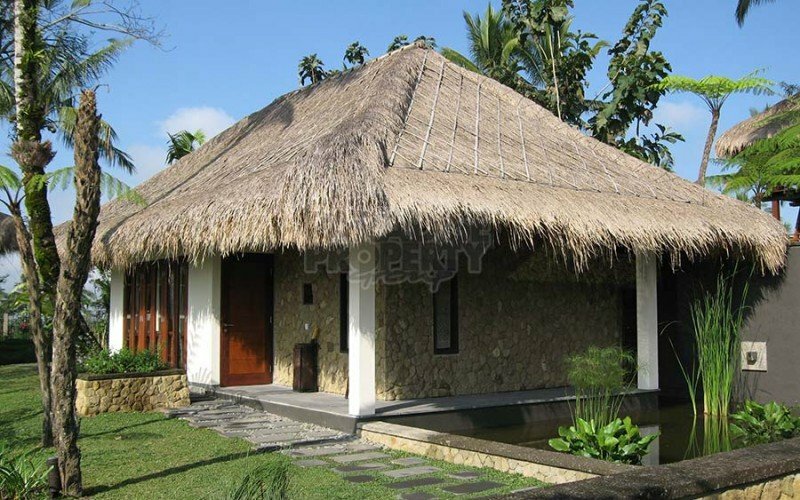 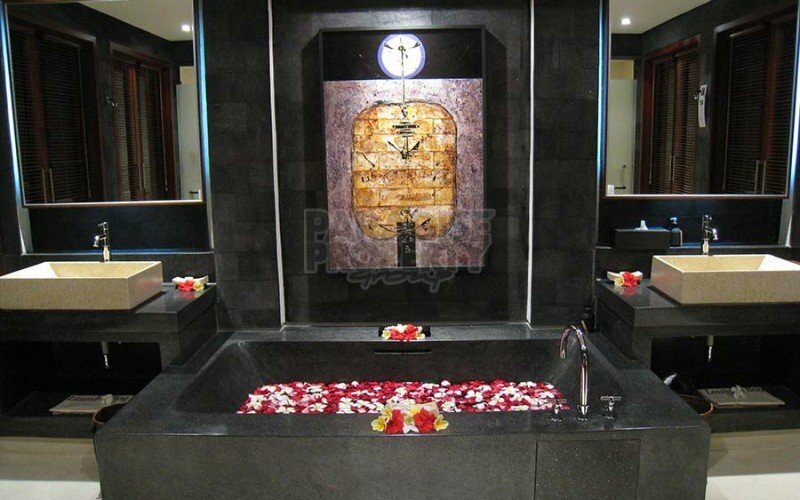 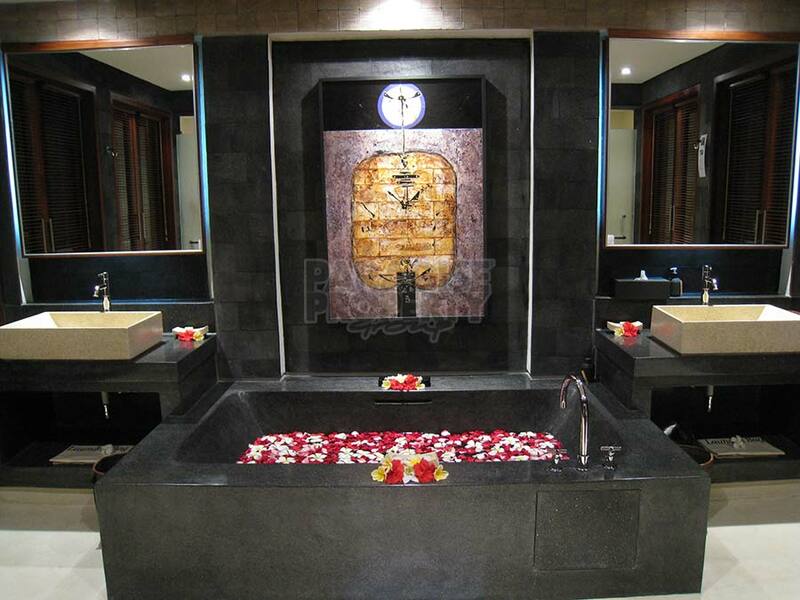 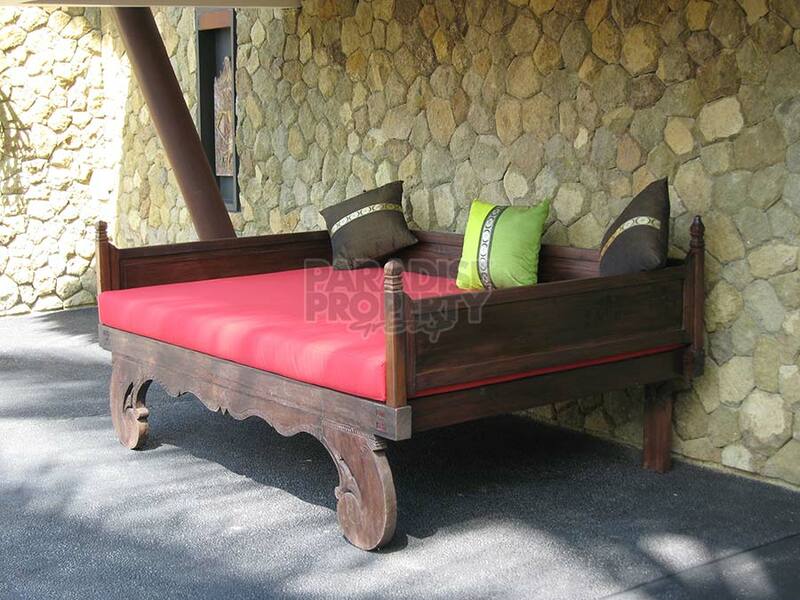 It is also a wonderful location with all its amenities for wedding groups and family holidays. 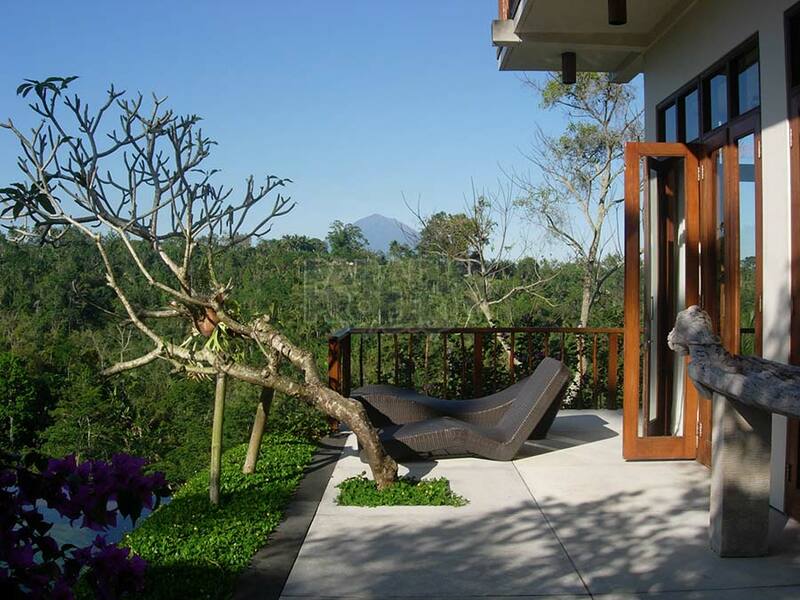 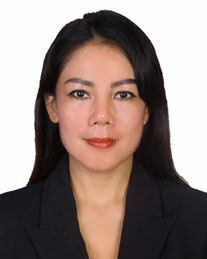 A great investment with its high quality buildings and exceptional facilities and its ever rising land prices.